Do you have to pay 4 mana for two Monastery Sieges in play? 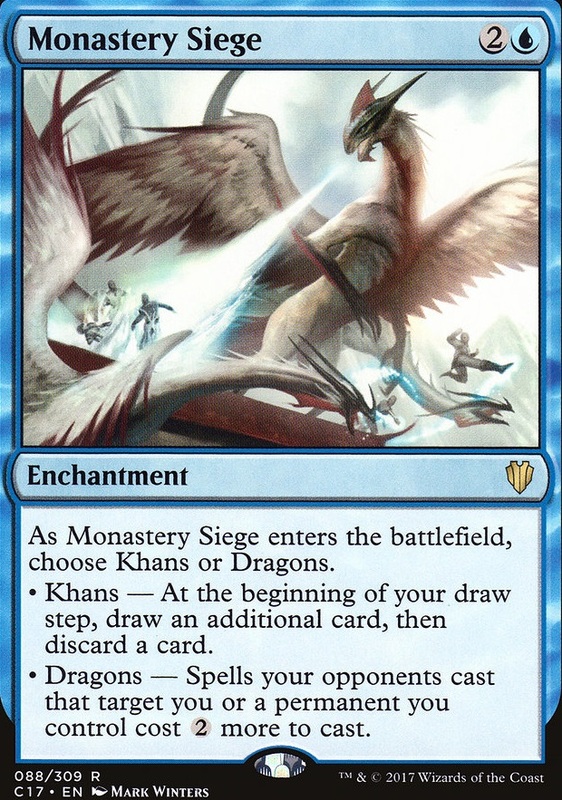 If i have 2 monastery siege in play and they are both khans,does it mean i draw 3,then discard 2? How do Qjutai Exemplars, Clever Impersonators copied as Ojutai Exemplars, and board wipes you cast affect each other? As Monaster Siege enters the battlefield, choose Khans or Dragons. 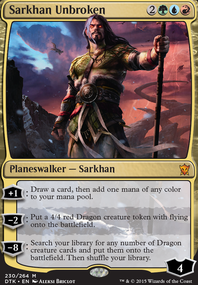 Khans — At the beginning of your draw step, draw an additional card, then discard a card. Dragons — Spells your opponents cast that target you or a permanent you control cost more to cast. I would add Monastery Siege for that optional protection or looting effect. Then maybe some single target removal with Swords to Plowshares and Rapid Hybridization . 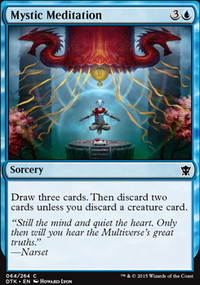 But if you are looking for something for potentially more value Council's Judgment is one I’ve had fun with in my Geist of Saint Traft deck. 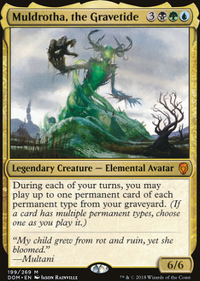 If you are sticking to taxes and cost reduction I would recommend Will Kenrith since his +1 can nerf two of your opponents creatures and the -2 is a draw two and cost reduction on more things until it comes back to your turn. 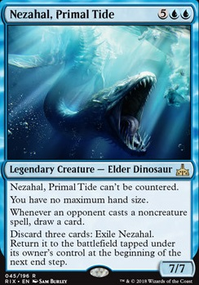 I would reduce the creature count...removing Phantasmal Abomination for sure because you want to be aggressive and maybe any combination of Illusionary Servant & Phantom Beast to make room for a more budget draw/cantrip and or bounce/tempo spells like Monastery Siege and or Mana Leak / Gigadrowse . Icbrgr on Now you see it, now you’re dead! Illusion tribal is so fun! 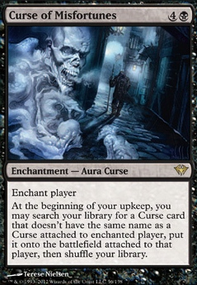 Simple counter magic like Mana Leak or Spell Pierce can be good in here... possibly a draw engine like Monastery Siege could be worth considering too. 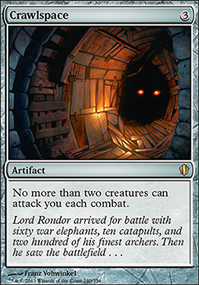 Also maybe use cards like Propaganda and Monastery Siege selecting dragons so your opponents get taxed on trying to attack or target you. 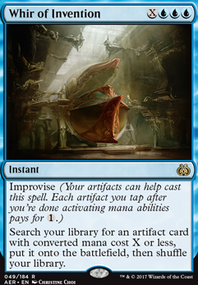 Then just some good blue card draw like Rhystic Study and Mystic Remora and Windfall to try and dig for your important cards. Also note that you have some decent tutor cards available to you like Merchant Scroll and Mystical Tutor available to you. I may play around with Monastery Siege and see how that works out. Thanks. I dig the MK wincon.... maybe Monastery Siege can help protect permanents find pieces and fill GY.